Welcome to the Nationalism before World War I Virtual Center. The first thing your group needs to do is read about nationalism. After you read, you need to work together to complete the Nationalism Center Page in your Lesson Chronicles. Nationalism is feeling loyal and proud of your nation and believing your nation is better and more important than other nations. The events that led to World War I all began with nationalism and nationalism continued to be the root problem in the events that led to World War I. Nationalism began before World War I in Europe. The nations of Europe can best be described as arguing siblings. Each nation wanted to outdo the other nations. They wanted other nations to respect and admire them. They all fought with each other about who was most important. A good way to understand the rivalry between European nations is to compare it to college football in America. Many people are loyal fans of a college football team. Some people are loyal because they attended school there. Others are loyal because they are from the same area or state where the college is located. Some fans support a team because their parents before them were loyal fans. These football teams win some games and lose some games but for whatever reason, the fans believe their team is better than all other teams. ﻿The people who lived in European nations were very loyal to their nations. Before World War I, the people of European nations stayed close to people who were ethnically the same. It was not like America. Many people moved to America from different places with different cultures. In Europe, the majority of people living in a nation were from that nation. They had the same cultures and way of life. 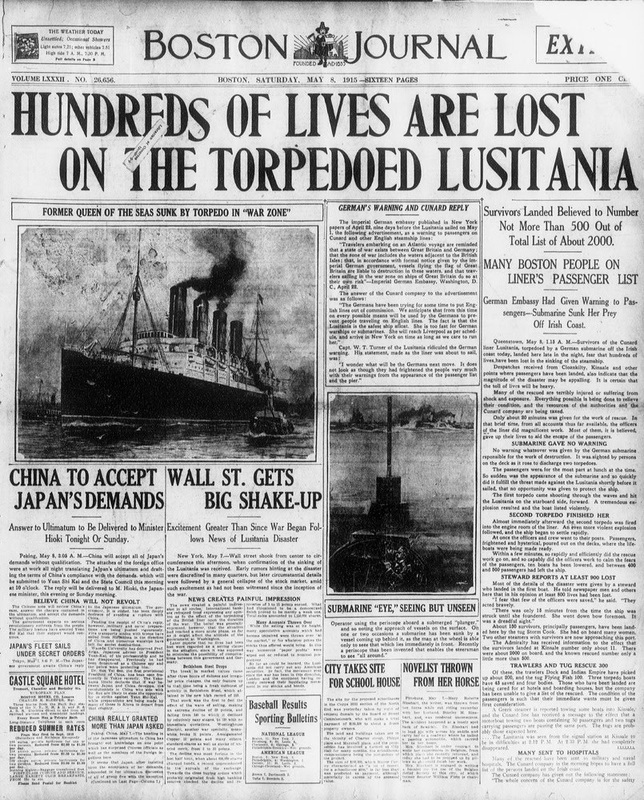 yellow journalism: when newspapers exaggerated or embellished the truth about a story to make it seem a bigger deal than what it actually was. Each nation felt proud of their people, their cultures, and their land. They wrote music, books, and plays about their countries. Artists painted great works of art to show their nationalism. In the beginning, nationalism was a simple. It was a positive thing where people just felt love and devotion to their countries. They were grateful to feel a connection with fellow citizens and happy to be a part of something bigger, just like college football fans feel about their teams. Unfortunately, rivalries are sometimes taken too far. In college football, when a rivalry becomes intense, fans of opposing teams scream and curse at each other, get into fights, and destroy property. These actions are extreme and are usually a reaction to some sort of outside influence such as taunting, unfair calls, or negative media coverage. Before World War I, rivalries also became extreme because people were reacting to an outside influence. When newspaper companies and government leaders tried to capitalize on national rivalries, nationalism took a turn for the dark side! Newspaper companies saw nationalism as a way to sell more papers. Newspapers capitalized on nationalism by using a tactic called yellow journalism. Yellow journalism was when newspapers exaggerated or embellished the truth about a story to make it seem a bigger deal than what it actually was. Newspapers reported that rival nations were looking to invade when all the rival nation actually did was buy new guns for their army. Newspapers reporters knew that this sort of controversy would sell papers and make them a lot of money. Some people bought the papers because they feared another nation might invade. Others bought papers because they hoped for war. They wanted to prove their nation’s superiority. Government leaders also tried to capitalize on nationalism. These leaders printed and gave out propaganda that conjured up strong emotions in people. Propaganda is an idea or statement that is either false or exaggerated and is spread in order to help a political cause, a political leader, or a government. It led citizens to approve government decisions that they would never have approved of before. Leaders used propaganda to persuade their citizens to approve tax increases for military expansion and new weapons technology. They also used propaganda to convince citizens to support their foreign policies. One policy in particular was called imperialism. Imperialism is when a nation takes over another nation to rule them and take their natural resources. Government leaders led their people to believe they needed other places' natural resources to remain powerful. Leaders also led their people to believe that other nations would respect their nation more if they supported the idea of militarism. Militarism is building up and maintaining a strong, well equipped military in order to defend, gain power, or achieve goals. Government leaders made people believe that other nations would respect them more if they built up a strong military that could win colonies in other lands. So nationalism sprouted roots in Europe, like a tree seed sprouts roots in the ground. The roots of nationalism took hold in Europe and grew stronger and stronger everyday. 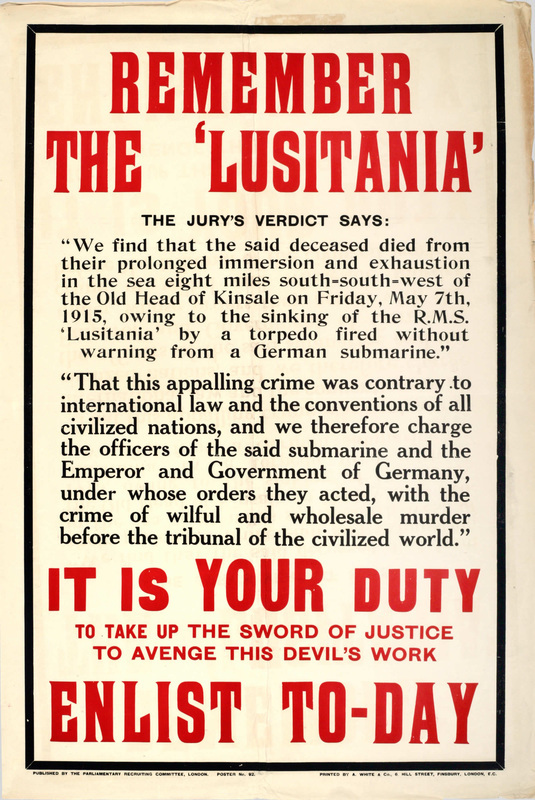 Eventually nationalism stemmed new issues, situations, and events that led to World War I. Nationalism branched out into militarism, imperialism, alliances, crises, and eventually assassination from a tree gnarled with self interest. 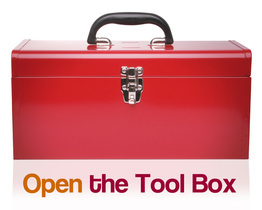 The second thing your group needs to do is to analyze what you have learned. Below, you will see two pictures. One is an example of yellow journalism and one is an example of propaganda. Which one is which? With your group discuss which picture is yellow journalism and which is propaganda. Then complete the survey below the images. Every person will do the survey on their own. You do not have to have the same answer as the other members in your group but you must defend your answer using what you have learned so far. ﻿Look at the images below. Which image is an example of yellow journalism and which is an example of propaganda? Why do you think so? When you finish discussing your ideas with everyone in the group, complete the survey below on your own. Complete the survey below on your own by answering the question. Remember to use PQA format and support what you think using evidence from the reading. You just learned about nationalism before World War I and you analyzed the difference between yellow journalism and propaganda used to promote World War I. Now you need to show off what you know. 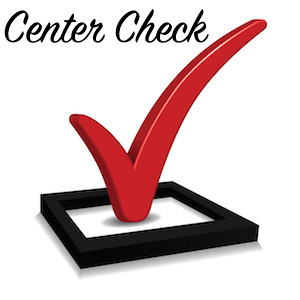 Complete the Center Check by clicking on the Center Check Icon below and answering the questions. You have completed the Nationalism Before World War I Center. Click on the button below to go back to the Lesson 1 - The Causes of World War I Home Page.